Yogurt Cheesecake with Orange Shortbread Crust and Chambord Honey Drizzle might be the longest recipe title ever, but at least you can tell immediately that this cheesecake is special. Cheesecake is one of those foods that people tend to get a little fussy over. Take a deep breath, and let me explain. 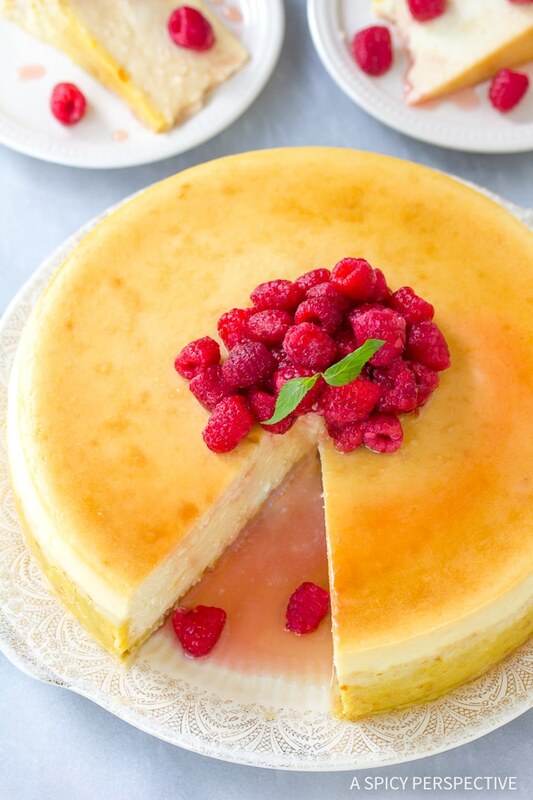 The fact is, most countries worldwide have their own rendition of cheesecake (even Southeast Asia) and many have been making them for literally thousands of years. There are hundreds of variations, so there is no right or wrong way to make cheesecake. It’s a preference thing? And if you haven’t tasted but one or two varieties…. How would you know what you prefer? Historically, the Greeks invented cheesecake, that is until the Romans took over and claimed it as their own. So it would only make sense to add Greek yogurt, right? The ancient Greeks even published a book about their preferred styles of cheesecake. Yogurt Cheesecake with Orange Shortbread Crust and Chambord Honey Drizzle is a concept I’ve been playing around with, and find quite delightful. It’s rich, but not dense, with a slightly airy quality. It has a perky tang from the cream cheese, yogurt, and orange juice. Plus, it isn’t overly sweet. I adjusted the crust to be more of a “special feature” than the traditional American graham cracker crust. I used my favorite shortbread recipe and added orange zest to mimic the flavor and aroma of the cheese filling. Did it work? Let me just say, I will probably never make a graham cracker crust for cheesecake again. Finally to enhance this Yogurt Cheesecake with Orange Shortbread Crust and Chambord Honey Drizzle even further, I added a drizzle of Chambord Raspberry Liqueur and honey, then topped it with some fresh raspberries. It’s understated, elegant, comforting, and bright. What more could you ask of a dessert that contains no chocolate? This is just the sort of treat I would make for the holidays. So I wanted to share it with you in time for your celebrations this year. Cheesecake makes a wonderful party dessert because it’s lovely enough to double as a centerpiece and rich enough to cut into small pieces. It’s also a great make-ahead! Silky Yogurt Cheesecake with Orange Shortbread Crust and Chambord Honey Drizzle. 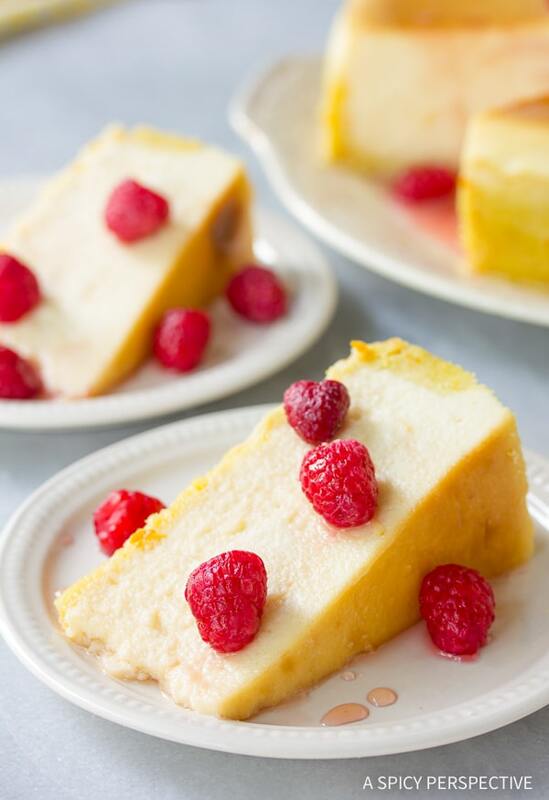 This yogurt cheesecake recipe is a marvelous centerpiece for the holidays! Preheat the oven to 425 degrees F. Line the bottom of a 9- to 10-inch springform pan with parchment paper and attach the ring over the rim. Trim the excess paper. Grease the sides of the pan and wrap the exterior with foil. Using an electric mixer, beat together the butter and sugar until smooth and fluffy. Add the salt, flour, and orange zest. Beat until combined. Press the dough into the bottom and half way up the sides of the pan. Bake for 5 minutes, then cool. Once the crust comes out of the oven, prepare a water bath by placing a roasting pan containing 1-2 inches of hot tap water in the oven while it's preheating. Meanwhile, beat the cream cheese and sugar until fluffy and smooth. Scrape the bowl and beat again. Add the eggs, one at a time, and then the yogurt and remaining ingredients. Scrape the bowl again then beat until smooth. Pour the filling into the shortbread crust and carefully place the pan down into the water bath. Bake for 15 minutes, then reduce the temperature to 275 degrees F and bake for 1 more hour. Once the timer goes off, turn off the heat, but leave the cheesecake in the oven for 1-2 hours to cool. Carefully remove it from the oven and set on the counter to cool all the way before placing it in the fridge. Then refrigerate until chilled through. Whisk the Chambord and honey together. Use as is, or simmer on the stove to render out the alcohol. Cool before using. *I used mine uncooked; the kids aren’t getting enough to make a difference. To serve: Garnish with fresh raspberries and drizzle with Chambord Honey. 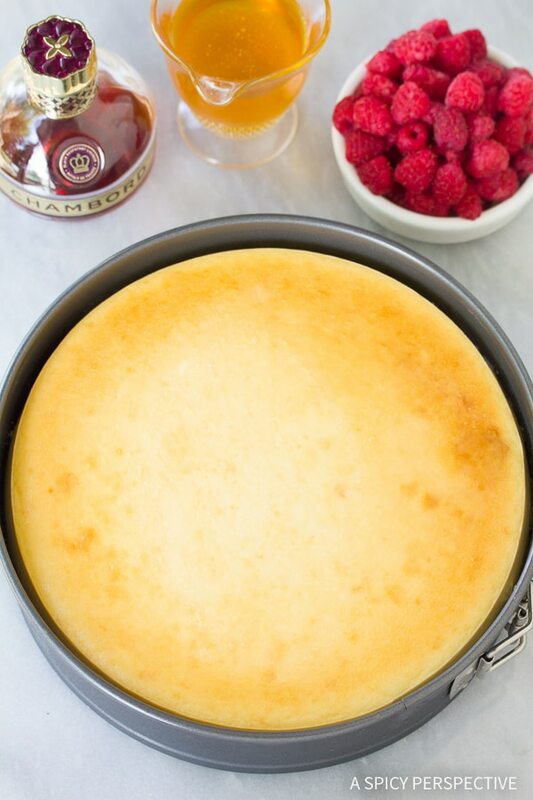 You can even mix a little of the Chambord Honey in with the raspberries to make them glossy if you want to pile them on top of the cheesecake. Contrary to modern opinion, cheesecakes are not hard to make. They just take a little time in the oven, and you need to prepare your pan properly before you start. Don't be afraid to give this a try! 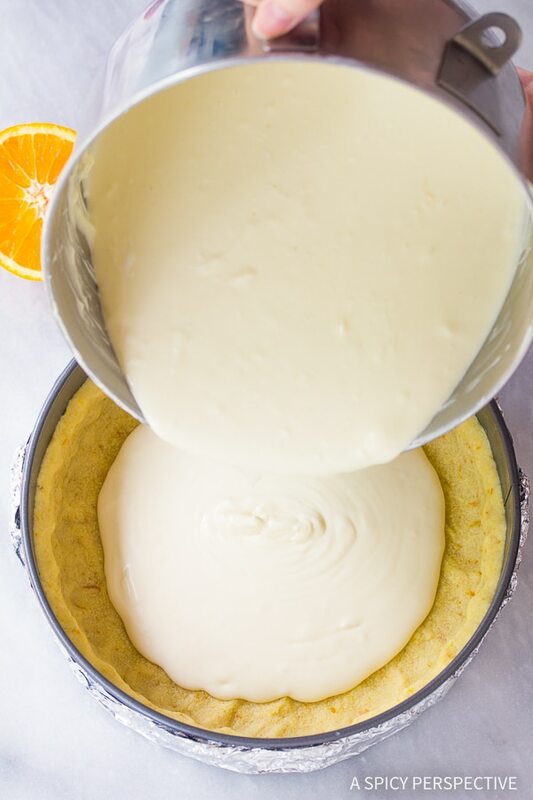 The water bath: Most bakers agree, using a water bath is an extremely important step in avoiding cracks on the top of your cheesecake--but it's not foolproof. Cracks can form when the cheesecake rises or cools too quickly. Some cheesecakes are simply destined to have a crack, no matter what you do! It doesn't effect the flavor or texture, only the appearance. So it's a good idea to have raspberries of some other garnish ready, if needed. To prepare a water bath, place a roasting pan containing 1-2 inches of hot tap water in the oven while it's preheating. 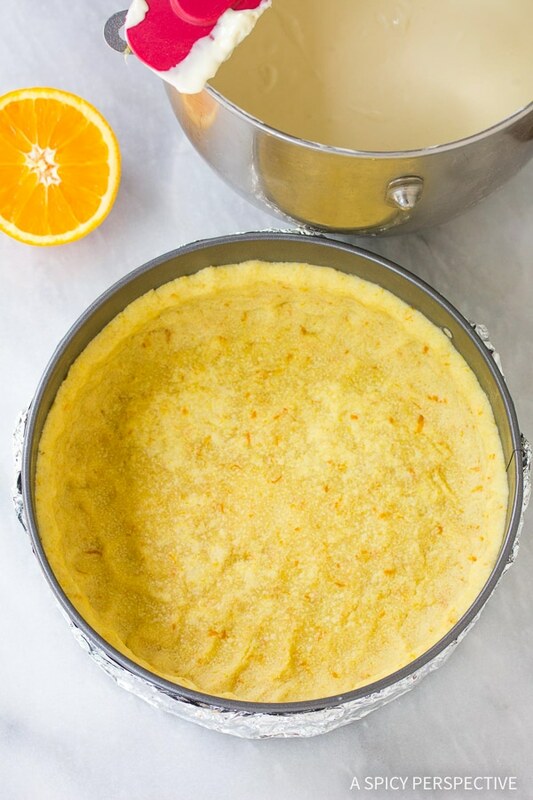 Carefully wrap the exterior of your spring-form pan with foil. Make sure it comes all the way up the sides. If you don't have a roasting pan, or are afraid of water leakage, you may place bread pans filled with hot water on three sides of the spring-form pan while it bakes. The cheesecake isn't insulated by the hot water, but it is still providing the steaming effect of a water bath. Another step you may take to avoid cracks is to allow your cheesecake to cool slowly in the oven for 1 -2 hours after the required baking time. The slower it cools the better. Following these two steps will provide a crack-free cheesecake over 90% of the time. Those are pretty good odds as far as cheesecakes go! 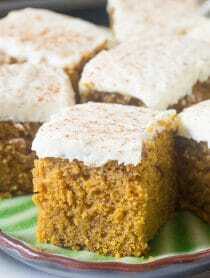 This is a super recipe thanks for sharing it. This looks amazing. 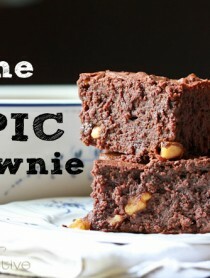 Can you make a gluten free version of this recipe? Wow, that looks incredibly creamy and just delightful! Ran across it on tastespotting. seriously . . . i want to know when you’re moving next door . . . dear heavens above . . . I totally buy the logic on the Greek yogurt–this looks amazing. Must try. So I was wondering.. I only have an 8″ baking pan.. Should I make the ingredients lesser. Like the cream cheese to 3-6oz OR eggs to 3large eggs OR 1 1/2 cup of sugar? wow I would have never thought of that.. hmmm good idea, would love to sample it b4 serving.. thanks a lot.. oh ya, if I were to mix in a raspberry jam in the cheese filling, would it be too sweet? I thought of swirling in the jam but not mixing properly.. I bet it would be good, but would probably take a little longer in the oven. You could reduce the sugar a bit if your worried about it being too sweet. hmm okay then.. gonna try next week.. thanks a lot ya.. This is over the top, Sommer! Next time I do cheesecake, I know where I will be getting the recipe – xo! OH MY GOD!!!!!! that cheesecake looks absolutely delicious , I really want some right now , the pics are just amazing *slurp* . Wow!! It looks amazing!! So healthy!! I love Greek yougurt! absolutely delightful n stunning ! 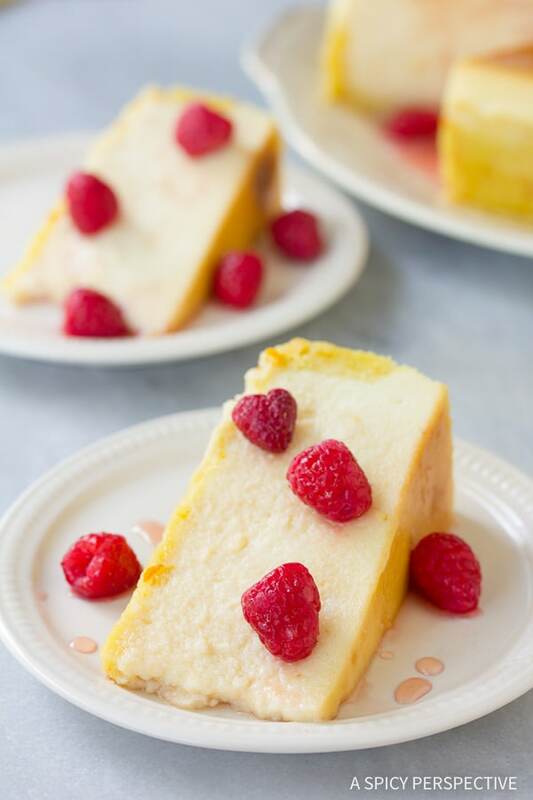 This cheesecake is absolutely stunning Sommer…I love the idea of this shortbread crust, wonderful! I love the idea of greek yogurt in cheesecake. Looks amazing. Thanks for sharing Sommer. Haha! I feel like all of my dishes have super long titles! I’ve been on a shortbread kick lately! I love the idea of using it as a crust for a cheesecake! Just delicious! Happy Mothers Day! Confession..I don’t particularly care for cheesecake :( I do however adore shortbread and that drizzle sounds fantastic.. Now I just have to figure out where I’m going to incorporate it! You sure know how to sell a cheesecake!! This looks beautiful, Sommer…I would be one happy Mama if I saw this waiting for me on my coffee table tomorrow! Another beautiful recipe Sommer! You were made to do this! I love everything about this cheesecake, the fact that it has a shortbread crust, that it uses Greek yogurt and that it’s topped with one of my favorite liquors – Chambord! Hi Sommer, The cheese cake is looking lovely. Loved the new combo of ingredients and the recipe is very nicely made and presented. Beautiful Pictures… ! Saving this recipe of urs and wud love to give ur version a try on the coming weekend. Have a great day….Sonia !!! This is truly one of the prettiest cheesecakes I have seen in a long time. And with the Chambord – oh my! longest recipe title, ever..love it..thanks for the bit of history..I make no fuss over cheesecake, i love’m all!! I love how you added a bit of background to cheesecakes in general. I spent 09-10 studying abroad in France and was lucky enough to procure an oven for my baking habit. I can safely say I lived off of quiche with the occasional cheesecake used for trade with friends. I tried so many different methods and ingredients, had a blast doing it. I found that there’s a lot of leeway when you have so many types of creme fraiche and yogurts as well as the Philadelphia style cream cheese. The problem I have nowadays is dealing with lactose intolerance, only seen nuts used as a replacement, but then the whole cheesecake isn’t quite cheese-cake anymore. Thanks for the insights and ideas for my future cheesecakes though! The emphasis you put on the crust is great, its where I put the majority of my creativity when making a cheesecake anymore. Hi Sommer, we had Mothers’ Day back in March but I think you have given me a great excuse to celebrate it over again. Love the shortbread crust and the greek yoghurt. Stunning photos too. Oh my!!! Words fail me!! This looks wonderful, sounds wonderful and I know would taste wonderful. I’m stumbling & liking this to add to my list of things to make. You know the very long list we all keep! I just LOVE your blog…your whole layout is very calming and easy to navigate. After moving over to wordpress and redesigning, I can totally appreciate all the work that goes into our blog designs. Have a GREAT weekend!!! I am in love with the orange shortbread crust. The whole thing looks great, but that crust has me drooling. That shortbread crusts sounds tempting and I LOVED the idea of using greek yogurt in the filling. What a gorgeous cheesecake! Love the drizzle too. Ancient Greece and Rome are my area of studies. I’m definitely going to look into this cheesecake debate. The idea that it was served at Olympus is mind blowing. You got me on the title alone. Yep hands down. Then looking at your stunning photos made me drool. haha what a delightful post. Definitely will make a grand “happy mother’s day” table top. That shortbread is a pure delight. Want some, please! Your photos are incredible. That cake looks divine. Though it’s more work than I’m in for, It looks awesome! This looks great!!! I love the pictures! Will definitely be trying this one, Sommer! Thanks! besides the mouth-watering pics, soo very excited to see this crust variation. I don’t like all the artificial ingredients on the commercial graham cracker boxes, so your suggestion sounds like a great alternative for crumb-crusted pies. yum! Wonderful flavor combination!! Guess we both had the same idea for a Mother’s Day dessert! I have not used yogurt in a cheesecake…yet! But I will now! Sommer, your last photo with the spoon is amazing! I really loved it! I am in love with this cheesecake! It looks so incredible. i always wondered why the water bath and now I know! What a beautiful looking cheesecake. I bet it tastes just fantastic. I love Greek yogurt and honey and I know it make this recipe just that much better. 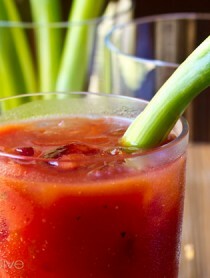 I love citrus juice and zest to add flavor. Drool-worthy, for sure. I don’t have much patience for cheesecake…but I may forward this along as a “hint” to some friends! I’m totally open minded when it comes to cheesecakes. I grew up with different cheesecakes than the ones we find in the States so maybe I got used to think of several “real” cheesecakes”. I’m in love with the shortbread crust. I think shortbread is always good for everything and the orange flavor would make it perfect with the yogurt. Thanks for this wonderful recipe! Can I come over and play at your house? You are the master! Once again the recipe looks incredibly delicious, the directions precise and easy to understand, and the photos, well I am in awe! I’ve made cheesecake with some success and am not one to judge which kind is better. My mom’s been gone since I was 32 so I’ll have to find another excuse to make this … soon! Thanks and congratulations on a wonderful creation. So very good. I love the ingredients you used for this cheesecake and your gung-ho, think outside the rigid-cheesecake box attitude. Looks like it helped you to create a truly unique AND delicious dessert. Well done! Hi Sommer, I make my German cheesecakes with Quark and Creme fraiche. Therefore I love your addition of the yogurt! Cheesecake is also one of my favorite cakes to eat and you are correct, they are not hard to bake at all. Yours looks especially beautiful. Great pictures! Oh Sommer. 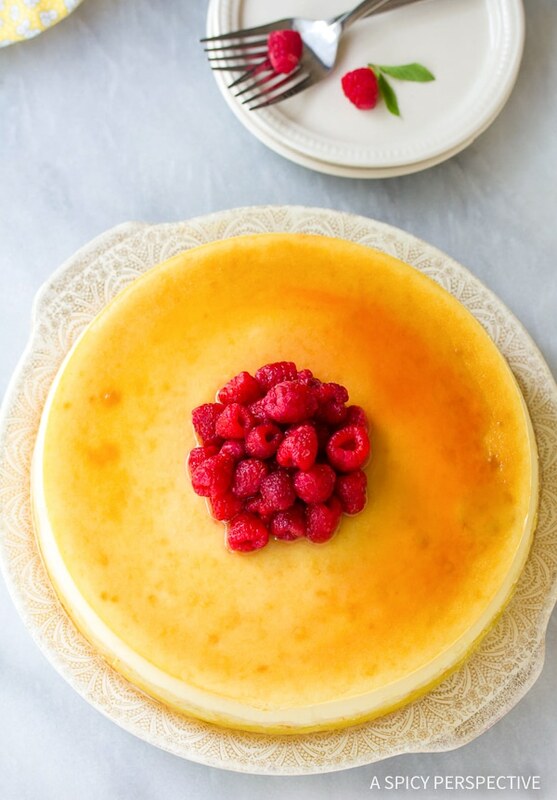 I would love a piece of this cheesecake for Mother’s Day. You did a beauiful job making, and photgraphing it. Definitely a top 9! Happy Mother’s Day to you!! This looks really delicious! I love cheesecakes! You sold me just with the title, Now I want to have a cheesecake party at home. Yum! Wow! This looks wonderful. I love the idea of the Chamvoard Honey and raspberries on top. I’ll make this gluten-free by subbing gf flour for the regular flour, and using Pamelas shortbread cookies and vutter for the crust. Thanks! Wow, what an amazing treat that would be! I love the use of the greek yogurt here and it sounds just wonderful with the additions of Chambord Raspberry Liqueur and honey!